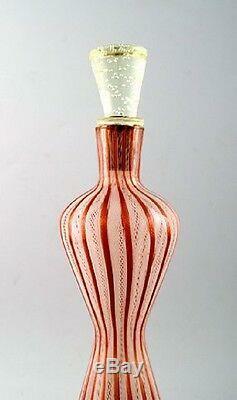 Murano decanter / large bottle, Italy 1960 s. Measures 35 x 9 cm. 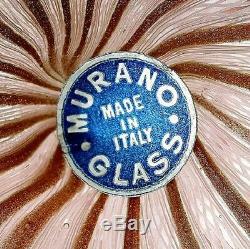 The item "Murano decanter / large bottle, Italy 1960 s" is in sale since Tuesday, March 26, 2019. 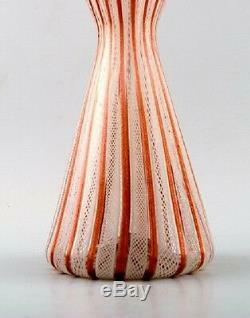 This item is in the category "Pottery & Glass\Glass\Art Glass\Italian".collection" and is located in svendborg, default.